The Apple Screwdriver may very well be one of the most perfect fall cocktails. With a splash of rum, vodka and apple cider it is a light, sweet and refreshing drink filled with fall flavors. 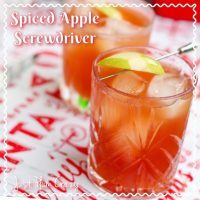 The Spiced Apple Screwdriver recipe has a sweet and sour flavor that your friends and family are going to love. 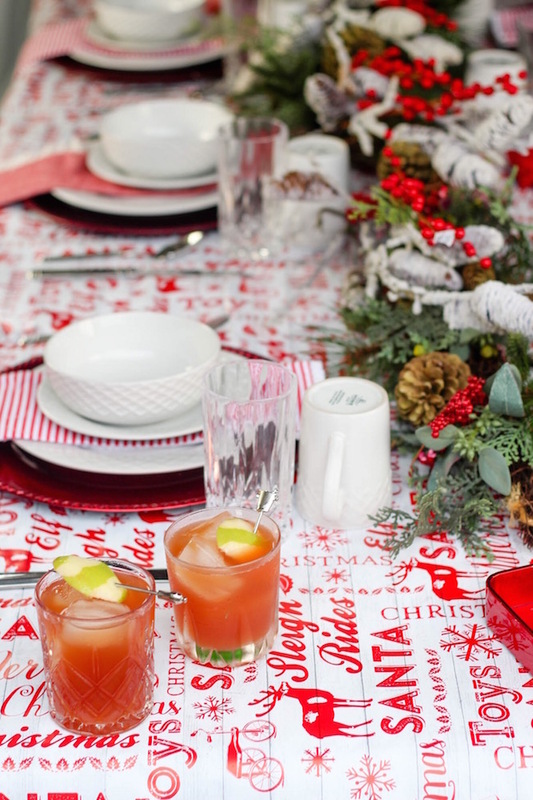 This makes for a great adult beverage any time of year – although the addition of those wonderful apples picked fresh off the tree make a perfect little accent! 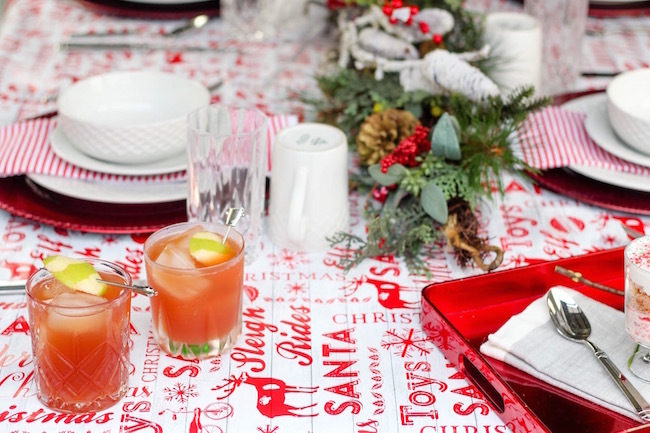 In a cocktail shaker add spiced rum, sour apple vodka, apple cider, and a pinch of apple pie spice or cinnamon. 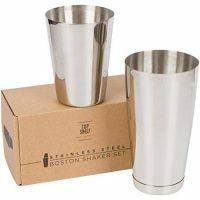 Secure the lid of the cocktail shaker, shake vigorously for 30 seconds. 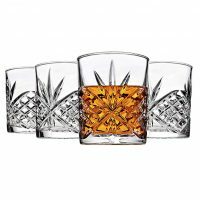 Strain into a standard whiskey glass filled with fresh ice cubes. 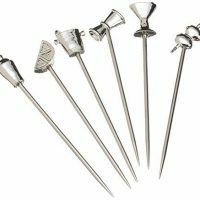 Garnish with slices of Granny Smith or Honeycrisp apples. Please drink responsibly, and do not drink and drive. 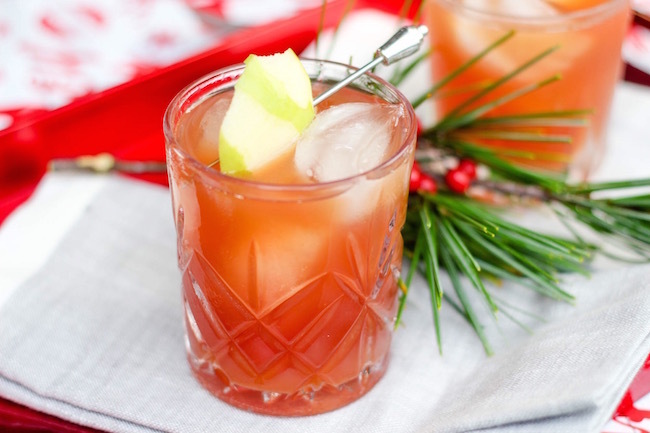 The perfect fall cocktail to embrace the awesomeness of those wonderful fall apples. In a cocktail shaker add spiced rum, sour apple vodka, apple cider, and a pinch of apple pie spice or cinnamon. Top with ice cubes.